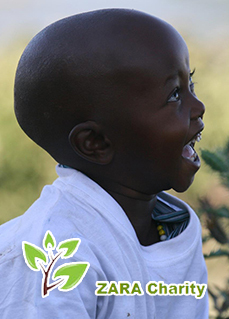 Our Partners in Africa – Friends-Together, Inc.
Friends Together met Bernard in 2004 while visiting Tanzania, Africa for the first time. Immediately, Bernard became family and has been a true supporter along the way. Bernard has volunteered with Friends Together on all three relief trips; most recently, the relief trip to Tanzania in July, 2015. 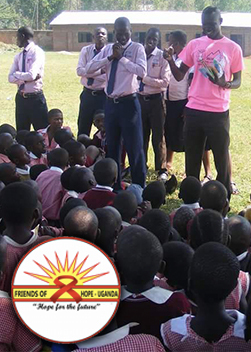 Friends Of Hope -Uganda is a non-partisan, non-profit organization comprised of dedicated professionals with diverse experience in their areas of specialty, who, having identified gaps that lie amidst their communities, conceptualized the problem as Friends to play a part in the spiritual, social and economic transformation of society by sharing their skills and expertise with society through emphasis on transformation by touching the most vulnerable sector: including orphaned children, children living with and affected by HIV/AIDS, disabled children, homeless children and other vulnerable institutions. Bernard’s most recent undertaking is developing the first computer lab for his students in order to better prepare them for emerging technologies and better jobs. The cost associated with sponsoring a student for a year is $290. This includes: room and board, clothes, school tuition, and meals. 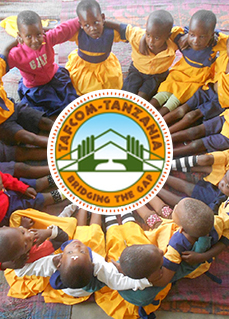 TAFCOM (Tanzanian Organization Facilitating Community Development Projects) is a registered non-governmental organization (NGO) that has been working in Tanzania since 2005 in response to a decrease in the standard of living, health care, and education in the Kilimanjaro area. Their principle goal is to initiate, facilitate and promote initiatives with a focus on poverty alleviation and human rights. Working in close partnership with their community, TAFCOM aims to foster opportunities for development with long term sustainability. One of these projects include forming "micro loans" fo the Women’s Tailoring Group. Established to give women tailoring skills necessary to work a tailor or operate a small tailoring business in their community. Women struggling to support their family because of limited education and lack of income-generating skills are targeted to participate in the program.